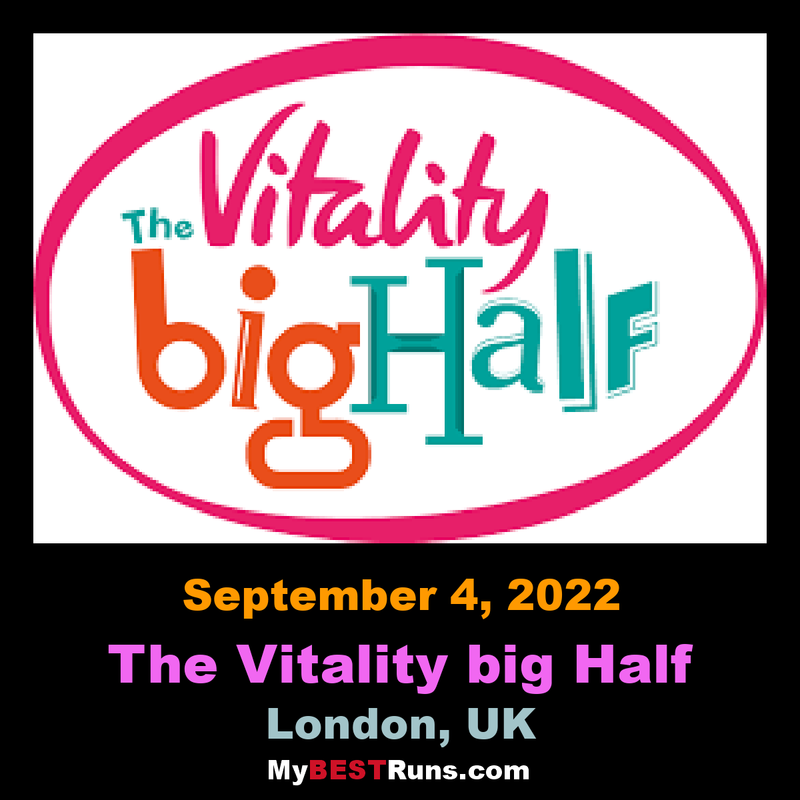 Created by London Marathon Events Ltd, in partnership with Sported,The Vitality Big Half is a community running festival, taking place in London on Sunday 10 March 2019. 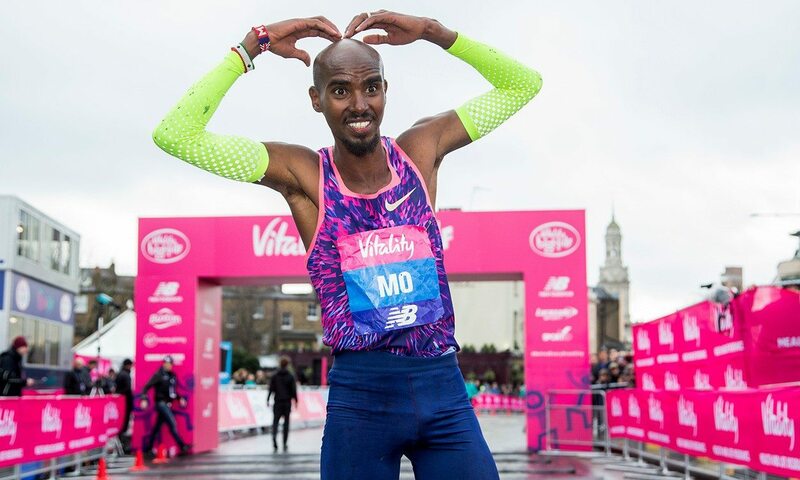 The Vitality Big Mile:A free, fun, family-friendly mass participation event taking place around Greenwich Park. This is the perfect event for first-time runners or walkers, families with children of all ages and anyone looking to get more healthy and active. The Vitality BigFestival: Celebrate all that London has to offer at The Vitality Big Festival in Greenwich Park. Join friends and family at this free festival and enjoy some of London’s best food, music, sport and entertainment. 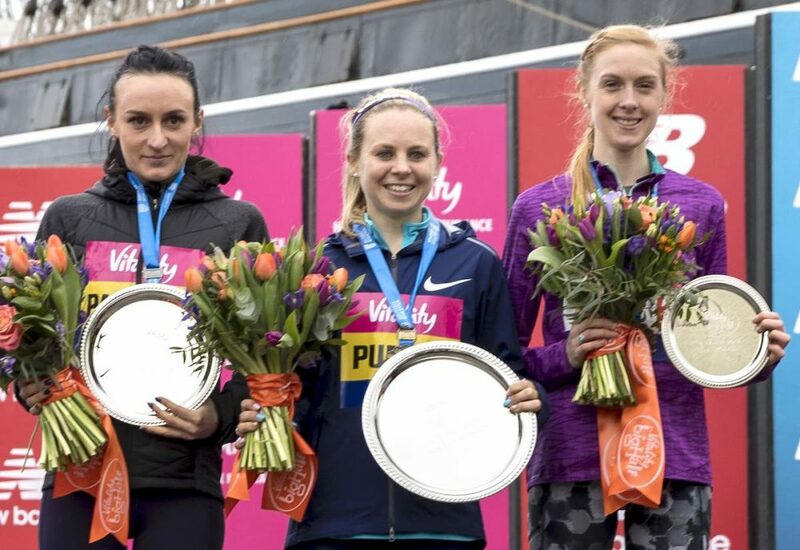 The Vitality Big Half will also feature a top international elite field, wheelchair racers and a mass field running on a certified course over the half marathon distance (which is therefore eligible for world records). 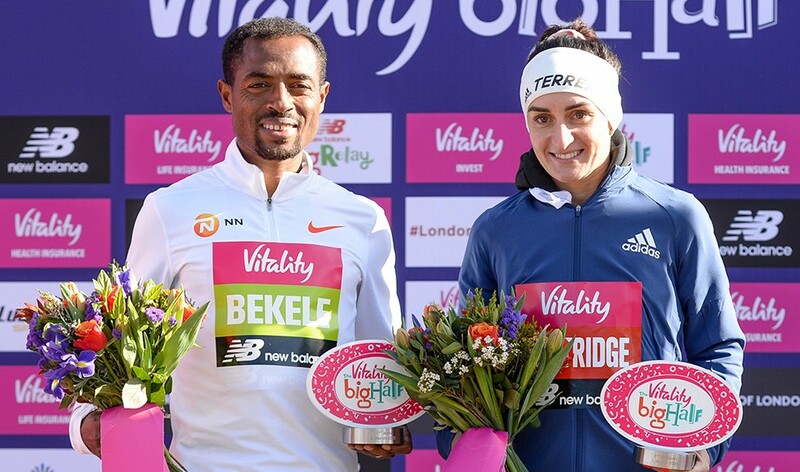 The race started outside Wembley Stadium and went through the surrounding residential areas. It wasn’t the most scenic of routes and was much hillier than we anticipated, but what it lacked in prettiness it made up for with great marshal support and an abundance of water stations (honestly more than I’ve seen at any other race.) At the midway point we ran a lap of the Saracens Rugby Stadium before running back along the same route and finishing in Wembley Stadium itself.